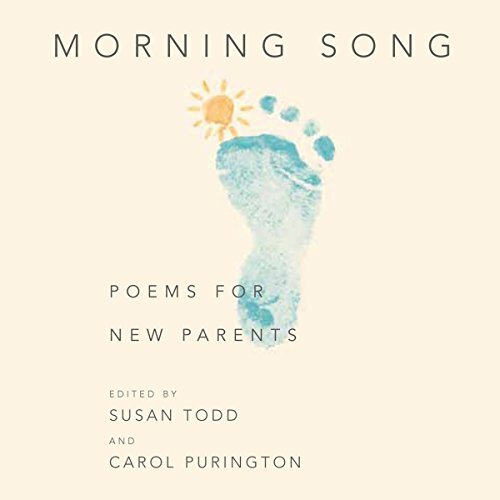 Showing results by author "Susan Collins"
Poignant, inspiring, and full of wisdom, Morning Song celebrates the joy a new child brings to the life of parents and family. With sources ranging from the Bible, Sappho, and traditional songs to Dickinson, Yeats, Frost, and our outstanding contemporary poets, this beautiful collection summons the cosmic and the comic, the spiritual and the pragmatic, the whimsical and the divine. Foster and adoptive parents are at higher risk for being reported for abuse and neglect. Learn why, as well as strategies to prevent allegations being made. 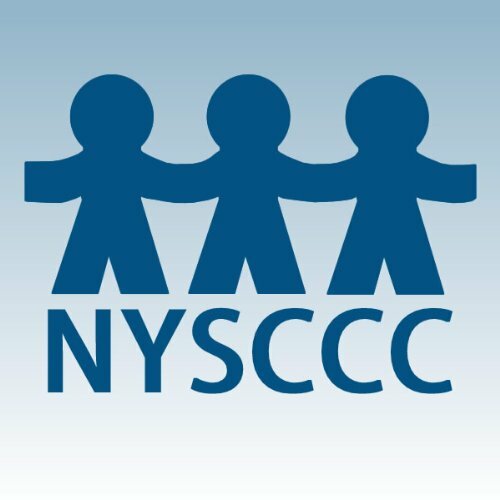 Accompanying handouts are available at http://nysccc.org/conference/conference-archives/. 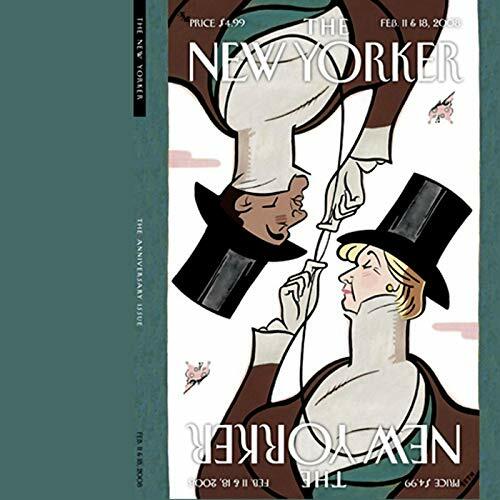 "The Spat", by Hendrik Hertzberg; "Five on Five", by Lauren Collins; "How 'Bout Them Economy", by Nick Paumgarten; "Black Hole", by Lizzie Widdicombe; "A Strike in the Dark", by Seymour M. Hersh; "Thinking in the Rain", by Susan Orlean; "Living Pains", by Sasha Frere-Jones; and "Strangers", by Anthony Lane.